Showcase for Commerce is this week! Get tickets for the John P. Murtha Breakfast for Friday, June 1! The 28th Annual Showcase for Commerce kicked off Wednesday, May 30 and continues through June 1 in downtown Johnstown. 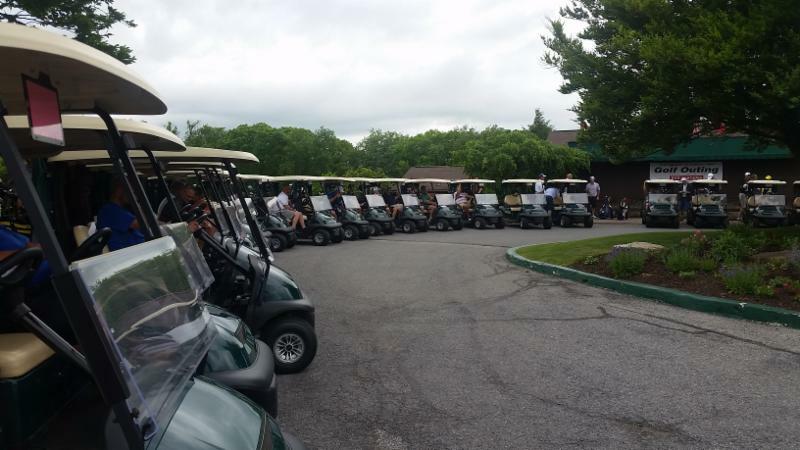 The 24th annual BAE Systems/Showcase for Commerce golf outing was held on May 30 at Sunnehanna Country Club and will be followed by events on Thursday and Friday. There is still time to purchase tickets for the John P. Murtha Breakfast being held on Friday, June 1st beginning at 8:00 AM. Tickets at the door will be $25. The keynote address will be given by Senator Jack Reed, Rhode Island. 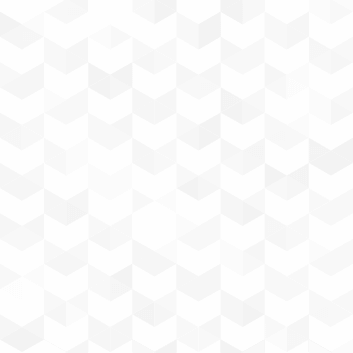 For a complete agenda of Showcase events, click here . 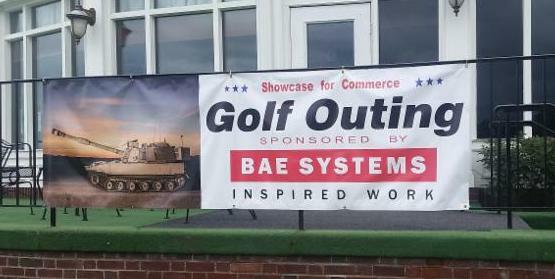 The 24th annual Showcase for Commerce golf outing is sponsored by BAE Systems. 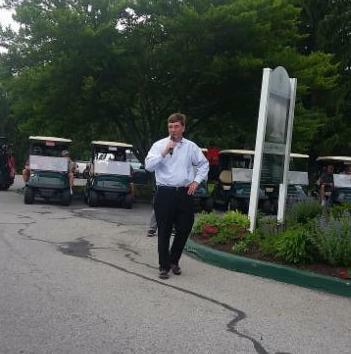 Congressman Keith Rothfus welcomes golfers at the golf outing. Golfers waiting for the shotgun start to kickoff the golf outing.